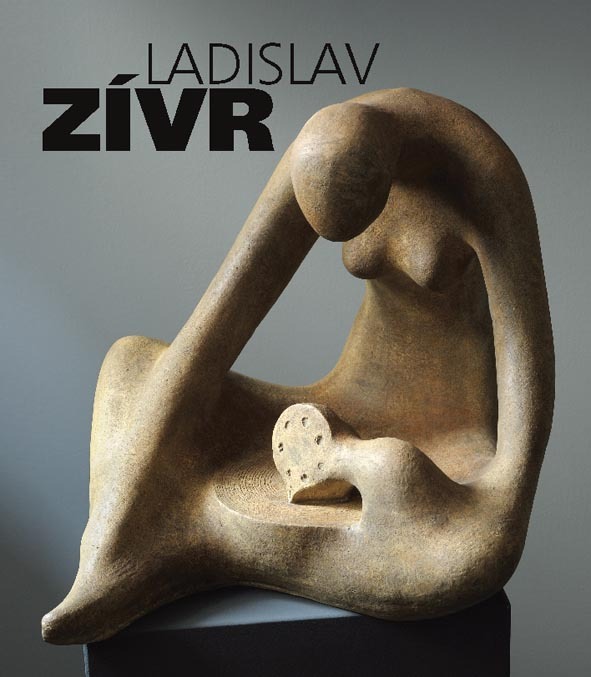 This book presents a unique collection of color photographs of Zívr's sculptures from public and private collections, including his unpreserved works. 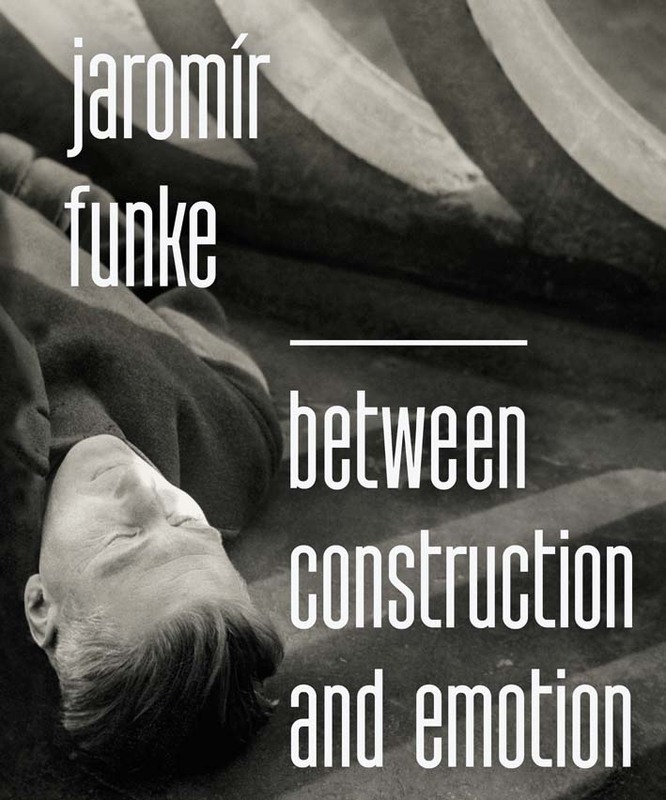 The book's chapters on his vari ous creative periods are brought to life with numerous quotes from his previously unpublished diaries. Another important element is an annotated catalogue of Zívr's sculptural oeuvre. In September 1981, Jiří Hanke photographed workmen cutting down the linden trees in front of his house in the town of Kladno. At the time, Czechoslovakia was occupied by Soviet tanks, the country♙s social and political life had been stifled, and Czechs had withdrawn to the privacy of their homes and weekend cottages. 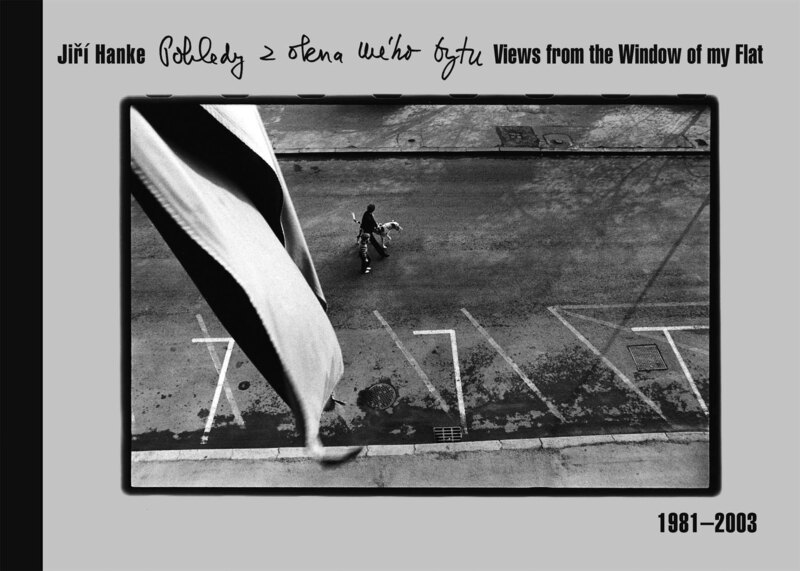 Hanke looked out from this private world onto the street, and occasionally photographed this view from his window. He continued doing so even after the 1989 revolution – all the way until January 2003, when he retired and had to leave his employee flat.